Some weeks it’s just all about the color…and this week for me, it was red. We’re fortunate to have a beautiful and productive garden at our school. Even in the first weeks of school it is full of life. My students are expert insect hunters…and not afraid to look closely to uncover what ofter remains hidden. 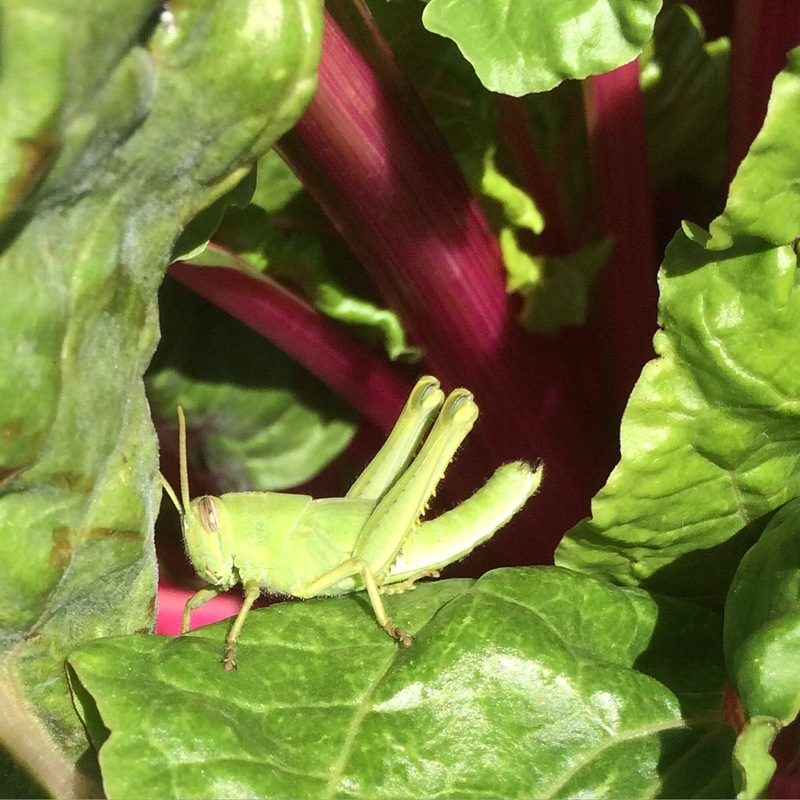 This brilliant green grasshopper was quite patient…and posed beautifully with the chard as a vivid red backdrop. Last night was Back to School Night…that evening spent with parents talking about what students will be learning this year. And no matter how many times I have done it, it is always a bit stressful. 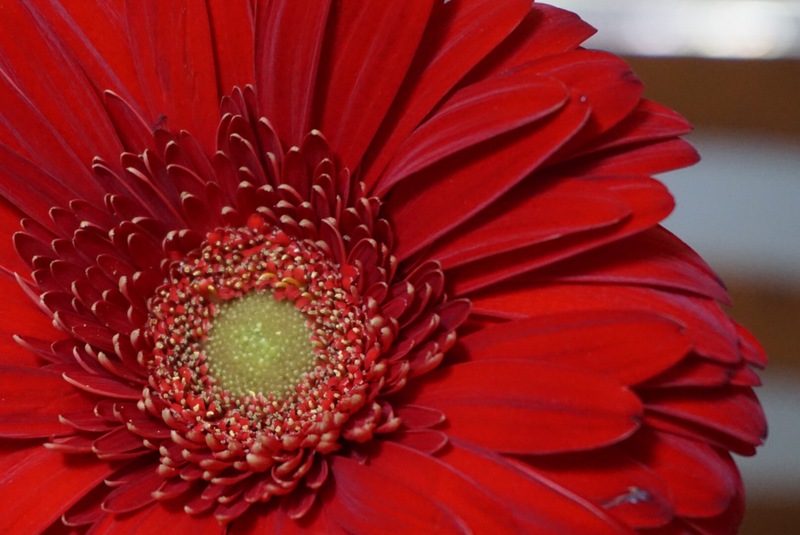 It was such a treat receiving a bouquet of gerbera daisies from a parent…just because! 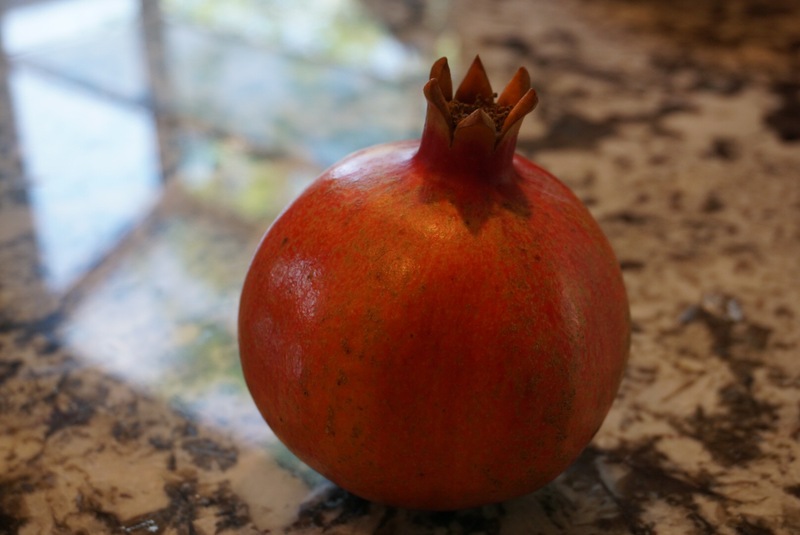 And this morning brought another parent with giant pomegranates from their tree…and I couldn’t resist creating a spare “still life” on my kitchen counter! Red seems like a dominant color in my life this week (and I realize that as I am writing this I am wearing a bright red shirt!). Take a look around, where do you find red? The cover of the book you are reading? The colors of the sun setting at the end of a long day? The fire truck that screams by you with sirens blasting? 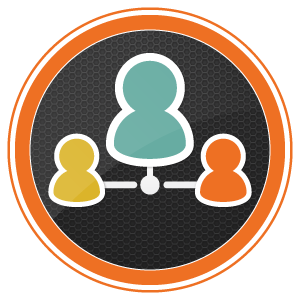 You can post your photo alone or along with some words: commentary, a story, a poem…maybe even a song! I love to study the photographs that others’ take and think about how I can use a technique, an angle, or their inspiration to try something new in my own photography. (I love a great mentor text…or mentor photo, in this case!) I share my photography and writing on social media. You can find me on Instagram and Twitter using @kd0602. If you share your photos and writing on social media too, please let me know so I can follow and see what you are doing. 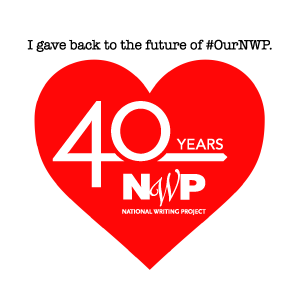 To help our Weekly Photo community find each other, use the hashtag #red for this week and include @nwpianthology in your post. So take a look around and find some red! I can’t wait to see red through your lens! 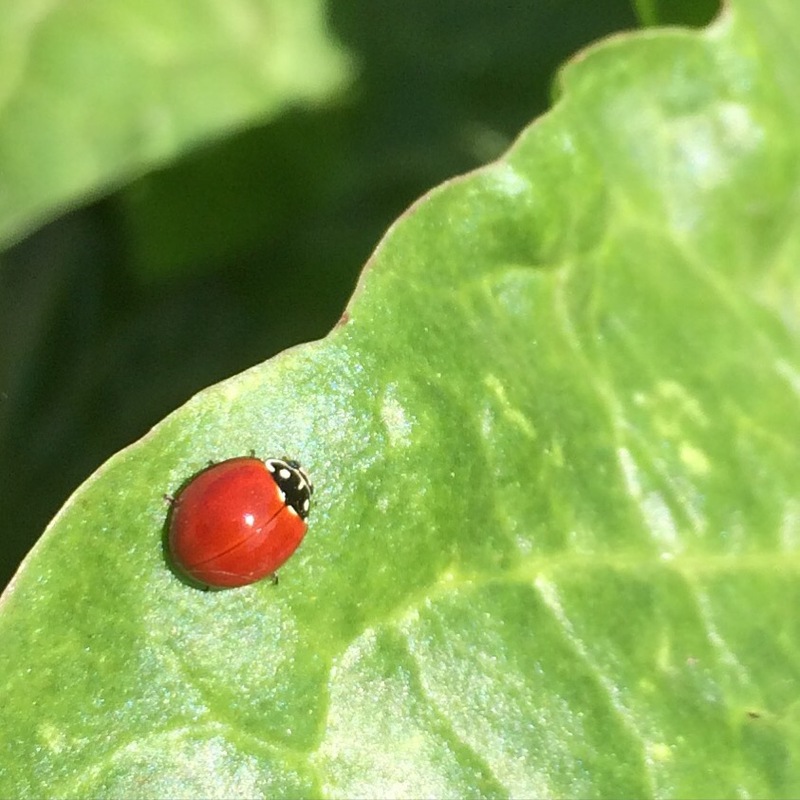 This entry was posted in clmooc, Weekly Photo Challenge and tagged Garden, insects, ladybug, nwp ianthology, photo essay, pomegranate, red, writing on September 4, 2015 by kd0602.